Fight, destroy, and defend! 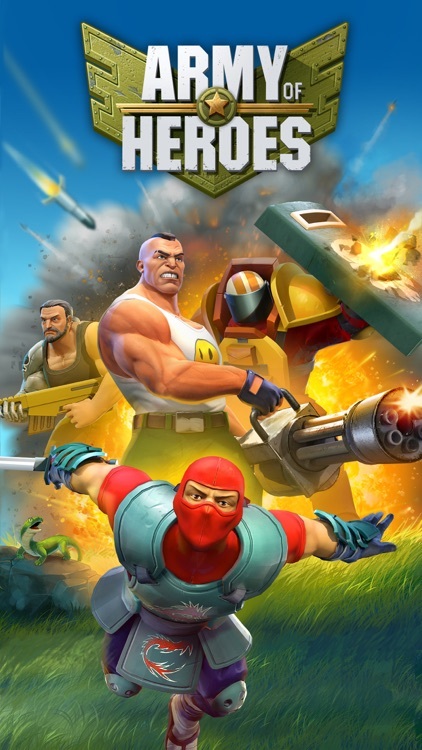 Go up against millions of live heroes, build and develop your base, and train the best mercenaries to carry out your orders. 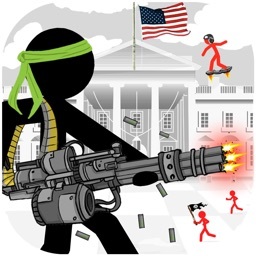 Plunge into a battle for supremacy as you aim to conquer, burn, and dominate your enemies! 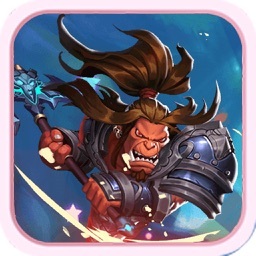 Play "Army of Heroes" for FREE! 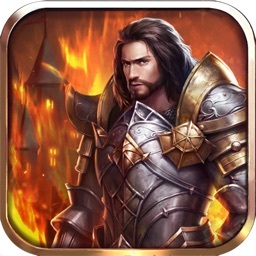 - Assemble your own army of heroes and then lead your troops into battle, enhancing the strengths of various squads. 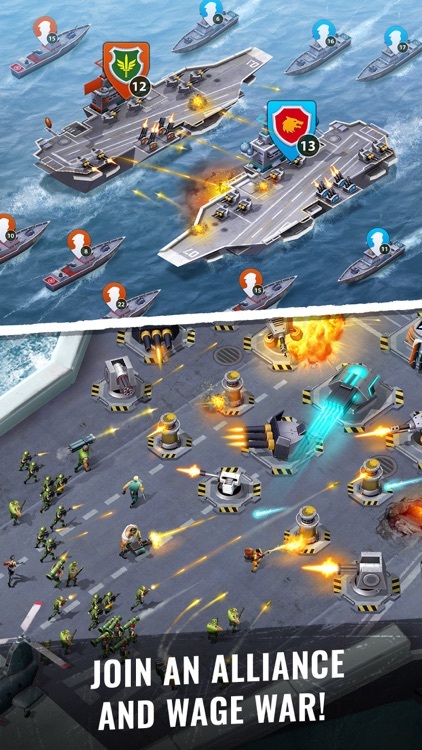 - Use trucks, military boats, and helicopters to deposit your troops outside enemy bases. - Assign and change the target of attack at any moment during battle. 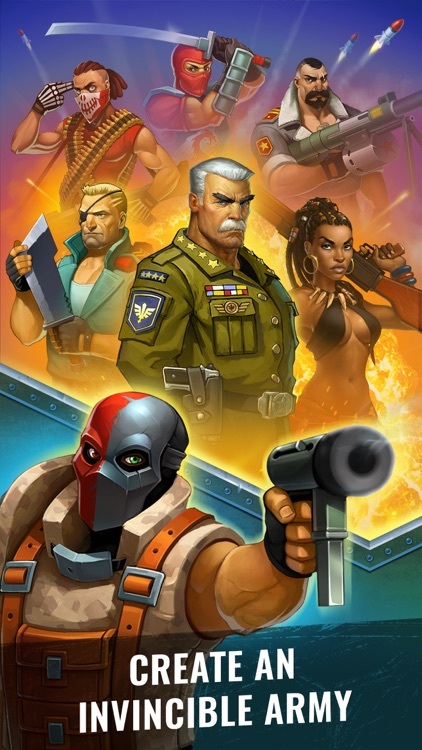 - Recruit the world's craziest mercenaries, from a mad-as-hell machine-gunner to an egghead rocket-launching scientist. - Conquer key locations: airports, oil towers, hospitals, and scientific labs. 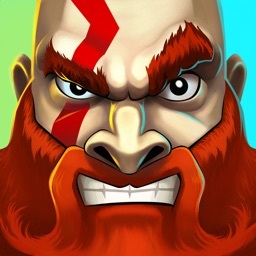 - Fight alongside your friends! Invite them to play the game and win valuable gifts. 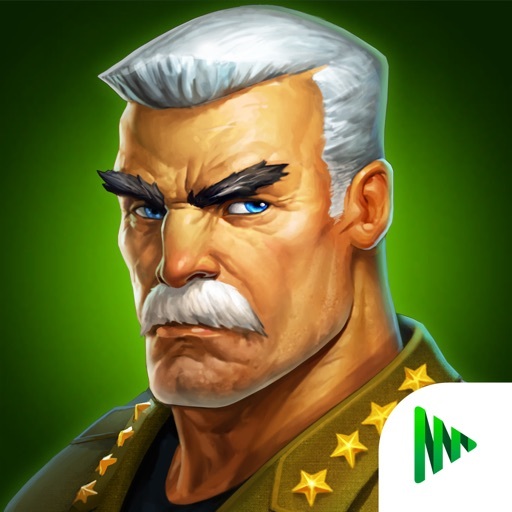 The epic combat strategy game "Army of Heroes" is available now for your mobile phone – and it's 100% FREE. 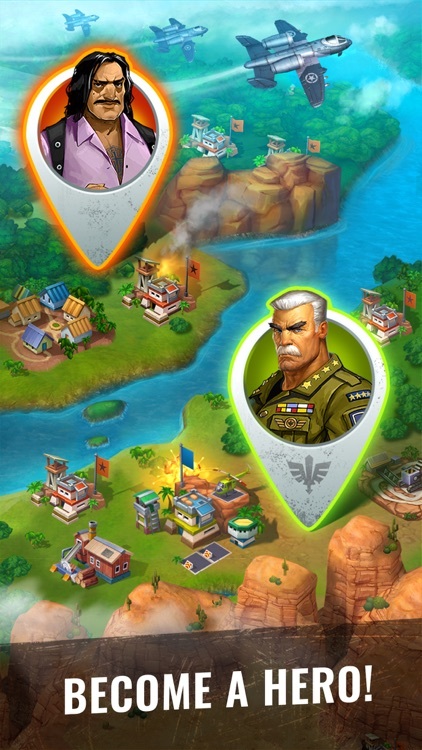 Your mission: free a tropical country from an evil dictator who illegally seized power. Build a small military outpost and then develop it into an invincible military citadel. 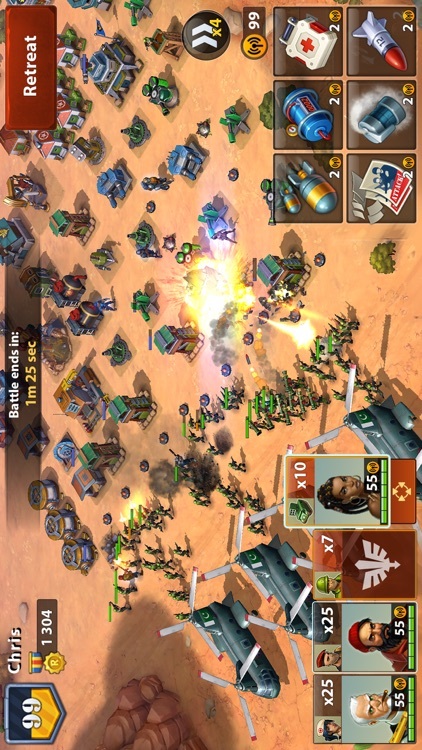 Attack your rivals' bases, liberate their jungles, conquer their deserts, and incinerate their cities! 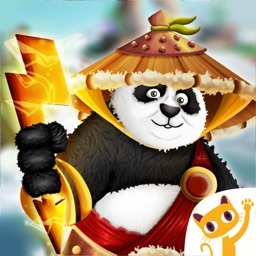 Team up with your friends and fight millions of other players around the world! Important: "Army of Heroes" can communicate with your friends via social networks. Contains in-app items which can be purchased with real money. Enable our push-notifications to launch the revolution!